2018-19 Penn State DC T-shirt. Style G8000. Color Navy. Size Small. 2018-19 Penn State DC T-shirt. Style G8000. Color Navy. Size Medium. 2018-19 Penn State DC T-shirt. Style G8000. Color Navy. Size Large. 2018-19 Penn State DC T-shirt. Style G8000. Color Navy. Size Extra Large. 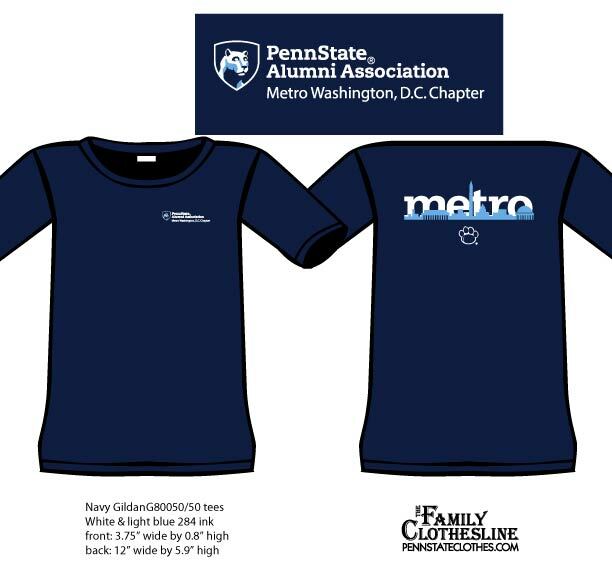 2018-19 Penn State DC T-shirt. Style G8000. Color Navy. Size 2XL. 2018-19 Penn State DC T-shirt. Style G8000. Color Navy. Size 3XL. 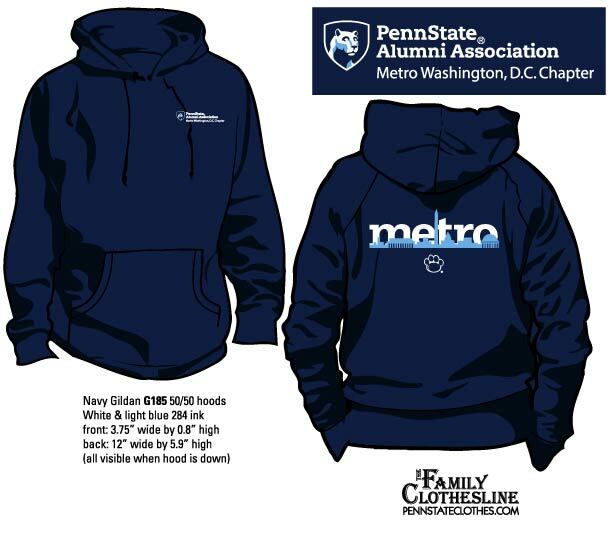 2018-19 Penn State DC Hoodie. Style G18500. Color Navy. Size Small. 2018-19 Penn State DC Hoodie. Style G18500. Color Navy. Size Medium. 2018-19 Penn State DC Hoodie. Style G18500. Color Navy. Size Large. 2018-19 Penn State DC Hoodie. Style G18500. Color Navy. Size Extra Large.